Martingale – The Martingale system will always be one of the most popular strategies out there thanks to its simplicity and ease of integration into not just roulette but many other gambling formats. By simply double the stake if the bet loses will ensure a profit when a bet eventually wins if it offers odds of evens or more. It’s a great strategy that works, but people have lost a lot of money for returns that are so small. Paroli – The Paroli system works in the same way as the martingale system except you double up on winners instead of losers. It’s important to note that whilst this system does have its winning advantages, it’s always important to decide on how many times you want to double up on a win because eventually you will lose – so it’s best to walk away before you lose. 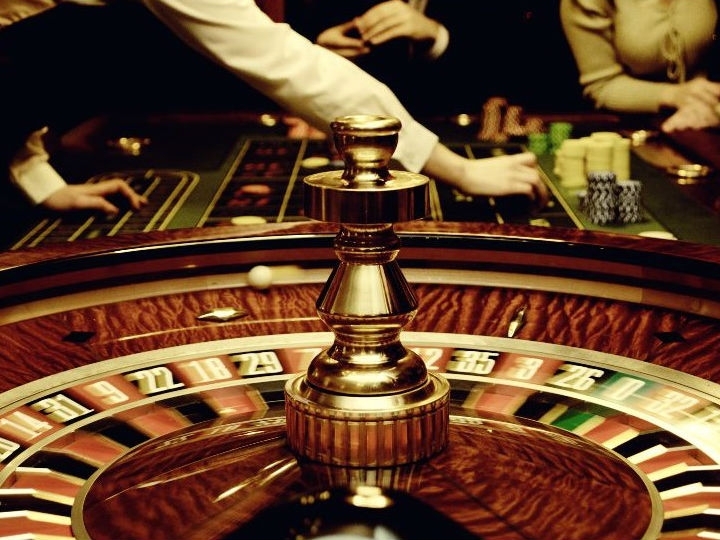 D’Alembert – Most systems used in roulette are more or less based off the popular martingale system but with a twist. The D’Alembert system was introduced because you would normally get a good win streak just as much as getting a bad losing streak. The player would instead of doubling their money on a bet that loses they would just increase the bet by one unit, and if their bet wins they would decrease their bet by one unit. Fibonacci – This is another version of the martingale system but a much slower one in terms of getting back your losses. Instead of doubling your money at every loss, you would simply add the two previous stakes together and then stake that amount, so for example, you lose your first bet with a unit of 1, you then lose your next bet with a unit of one, you then stake your next bet with a unit of 2 (adding both of the previous together) and if you lose that bet you would then stake 3 units, and then 5 units etc. This is an event bet strategy and as you can probably tell, it isn’t always going to give you winnings but every time you restart the sequence you should eventually come out on top. 35 number strategy – Using the 35 number strategy is a high risk bet and isn’t for the fainthearted as it requires a big stake for very little returns. Of course, the chances of winning are very high but it’s still not a recommended system. This strategy would require the player to cover 35 of the possible 37 numbers on the table with a unit of one (or higher if you don’t mind the risk). This would mean if you covered all numbers on the tablet apart from 0 and 1, then as long as you miss these numbers at every turn you will make a profit of one unit each bet – but of course you will lose 35 units if the ball landed on any of those numbers. These are just a few of the hundreds of different strategies players employ to try and beat the casino and there are many others out there that claim to be able to offer a winning strategy. If you want to practise your own strategy, always make sure you do it on a practise table where you don’t lose anything.